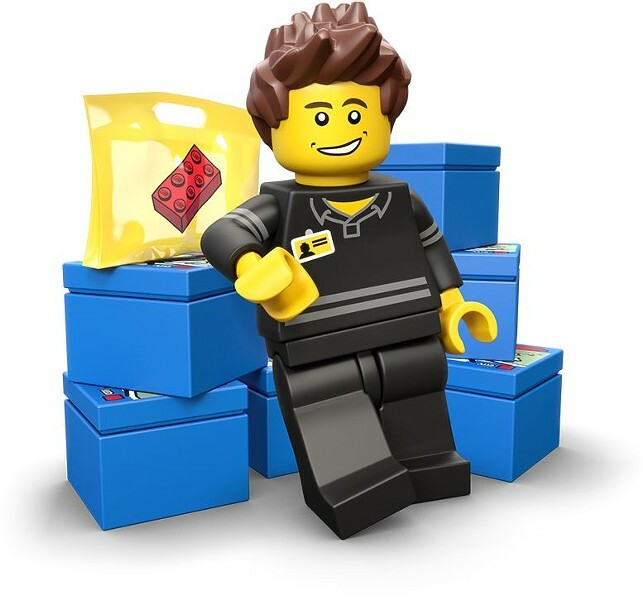 Milton Legos at the Library | Milton Public Library | Games | Kids VT - small people, big ideas! Builders fashion architecturally sound constructions in this STEM program. Ages 6-12.